Hello and welcome to class 6B - your teacher is Mr Brooks and your T.A. is Mrs Coleman. We have Dance every Wednesday and PE each Friday - please make sure your PE kit is in school all week. Homework is given out on Mondays and collected in on Fridays. Please ensure that your reading record/reading book is brought into school each and every morning. 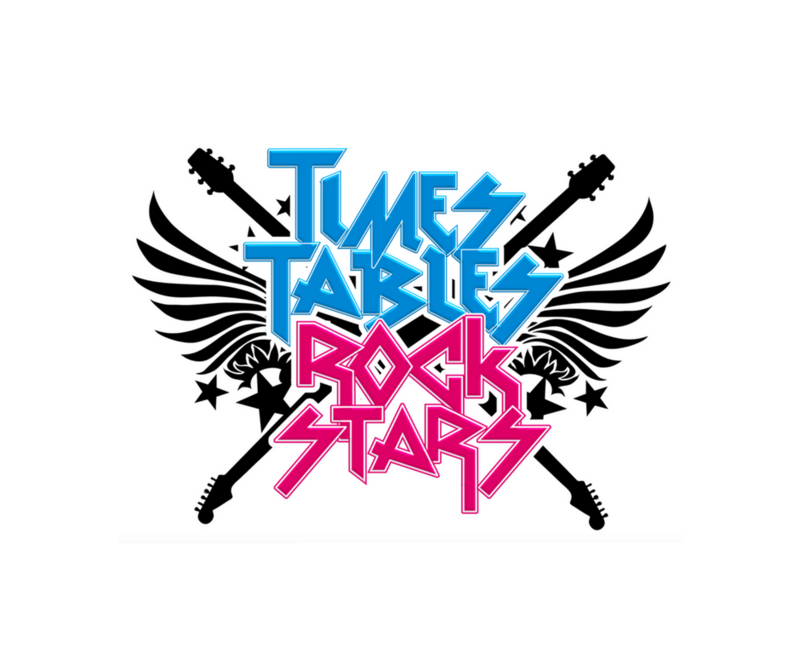 Children should be taking regular visits to the 'TTRockstars' and 'Spelling Shed' websites - they all have logins and codes, so no excuses! Years 5 and 6 have collaborated on the Easter assembly - our focus was on the death and resurrection of Jesus. Our Trip to the Lowry Art Gallery, Salford Quays. Evolution and Inheritance - discovering how different sized beaks are better or worse for different sized seeds. Some of our Year 6 girls were invited to SJB to take part in a High Fliers for English afternoon. We have closely studied different Maya artifacts, discussed what they might have been, how they could have been used, who might have used them and where, and how often they might be used. We all had the opportunity to enter the 2019 BBC Radio 2 '500 Words' Competition, and got individual certificates to show that we had taken part. We all wrote pledges during Internet Safety Week, explaining how we can keep safe when online. As part of our Geography topic for 'Will I ever see the water I drink again? ', we studied hydroelectric power, and created a branching database on the iPads, which compared famous dams from around the world. Our RE topic is 'Sources' where we have been studying the Bible and why it is so important for Christians. Our class have really enjoyed making leek and potato soup from scratch using fresh ingredients - and tasting the results (with a little help from some of our parents). Our class were amazing with their dance routine to a Queen medley at the SJB dance competition! In Art we were able to closely study shells and produced lots of highly detailed coloured sketches. 2019 Science Week Spring 1- creating our own Dichotomous Keys. Does damp bread go mouldier faster than dry bread? Our science experiment involving micro-organisms. Our class display showing what happens to our waste water. Year 6 have been studying world water sustainability in Geography.